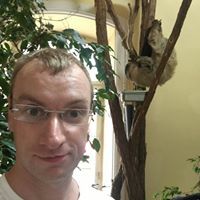 With the permission of their Chairman - Ronan Liddane, my brother (wor Allan) and I have decided to help clarify the history page on the Bedlington Terriers FC web-site. Allan and I both believe that the first 2 paragraphs that refer to the early years, especially regards Bedlington Mechanics FC, aren’t quite as we remember. As our Grandad (Sep Kidd) was Chairman of The Mechanics, wor Allan and I went to nearly all the home matches and a great many of the away fixtures when we were growing up in the 1950’s and into the 1960’s. Wor Allan and I contend that Bedlington Mechanics FC played their home games at Milne Park, certainly through the mid-1950’s to the early 1960’s. The land was owned by local entrepreneur Jimmy Milne and he rented the land to the football club. We think that when Jimmy Milne sold his store to Blyth Co-op, then the football ground was also sold, later to become the Vulcan Place Car Park and The Mechanics then had to re-locate to the Station Welfare Park. We are not sure exactly when this happened, so we would appreciate anyone who is able to add more details of the move. We are pretty sure that they kept the name Mechanics for the first season or so at The Station Welfare. 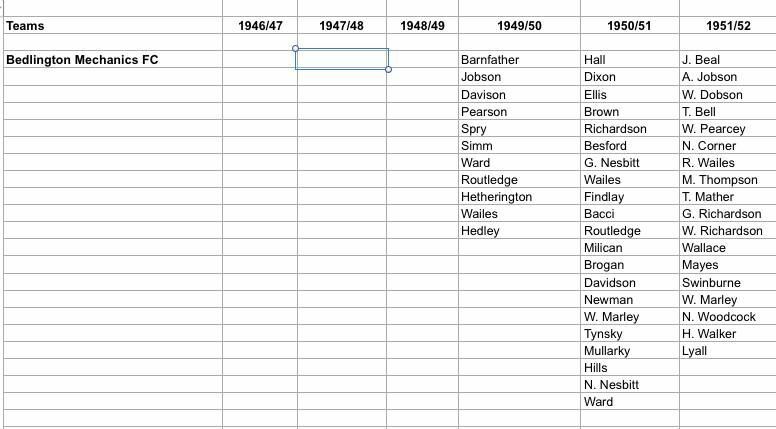 If you look at the records for the FA Cup from 1959 to 1962-63 season Bedlington Mechanics featured in the Qualifying Rounds. 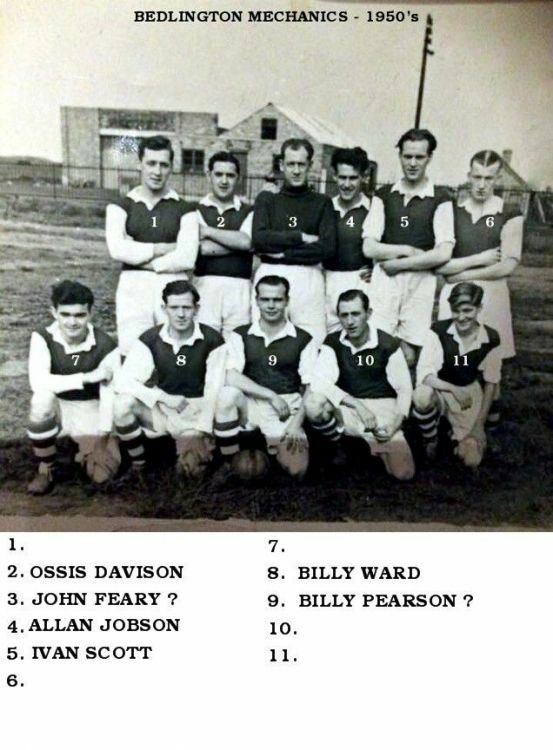 Other men who we can remember that were on the Committee of Bedlington Mechanics FC throughout this period in question were Bill Ward (who went on to manage the club) and Mr. Pearson (the cricketer Ken Pearson’s dad). 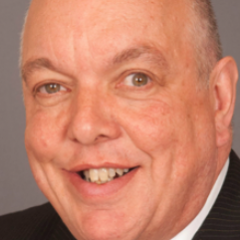 Bedlington lads who all played at some stage that we can remember were Billy Pearcey, Harry Routledge, Ronnie Philipson, Fenwick McLean and maybe some of the lads from just after this period like Michael Metcalfe, Ronnie Day or Michael Third may also be able to help. So, this is an appeal to anyone else that can remember the local football of the mid 1950’s to early 1960’s. Please help us if you have any recollections, stories or tales of those years. You may have to ask your own Dad’s and Grandad’s to see what they can recall. Any photos will also be very welcome. Hi Ovalteeny. I'm not able to help with the dates unfortunately though I'm sure there are others here that will. When you do find out I would, and other members may, appreciate the dates being added to the timeline here. I used to watch the Bedlington Mechanics Play when they played at Millne Park, they where defenitly there in the fifties but I remember watching them play a cup game against Ashington and I was still at school then. I left school in 1961. The cup game against Ashington was played at the Station Park next to the Grammer school, so they had moved from Millne Park by that date. The reason I remeber that game so well was becasuse one of the teachers at school was from Ashington and I remember telling him that Bedlington would win it easily, sadly Ashington won. I think one of the players was called heslop who was a local lad. Bedlington had a big centre half at that time his name was Bob Fulbeck but I do not think he was a Bedlington lad. Bedlington Mechanics also played Blackpool Mechanics in a pre season friendly this was somtime in the fifties can't remeber what year but I remeber watching it. Thanks Pete for your recollection. The name Bob Fulbeck rings a bell, big centre half. I think he was from Ashington as I remember he would be picked up on our way to Amble or Alnwick by Dixon Jordan who was the main driver for his own coach company on away match days. 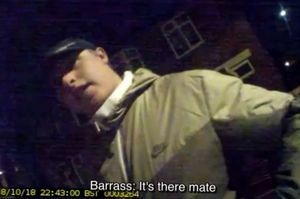 Someone else on Face book has recalled the name Heslop. Yes Jordans coaches did the away matches I remeber going to alot of them. Bob Fulbeck may have come from Bebside or Cowpen, not sure. I think Heslops name was Ronnie. Two more names come to mind, one was Danny Peary, If I remeber correctly he left Bedlington Mechanics to play for Crook Town he was there when Crook Town won the FA Amature Cup final at Wembly and returned to Bedlington shortly afterwards. Another name, although I am not sure how to speel it, was Matty Fernoney ( Fernoney, probably spelt incorrectly) Late fifties early sixties. I can also remember Danny Peary, but am struggling to recall Matty Fernoney. But thanks for your continued contribution. Could be that I have mispronounced the second name and I would think that I have definitly mis spelt it. Very late fifties/sixties. Something in the back of my mind tells me that he could have been of Italian origin. 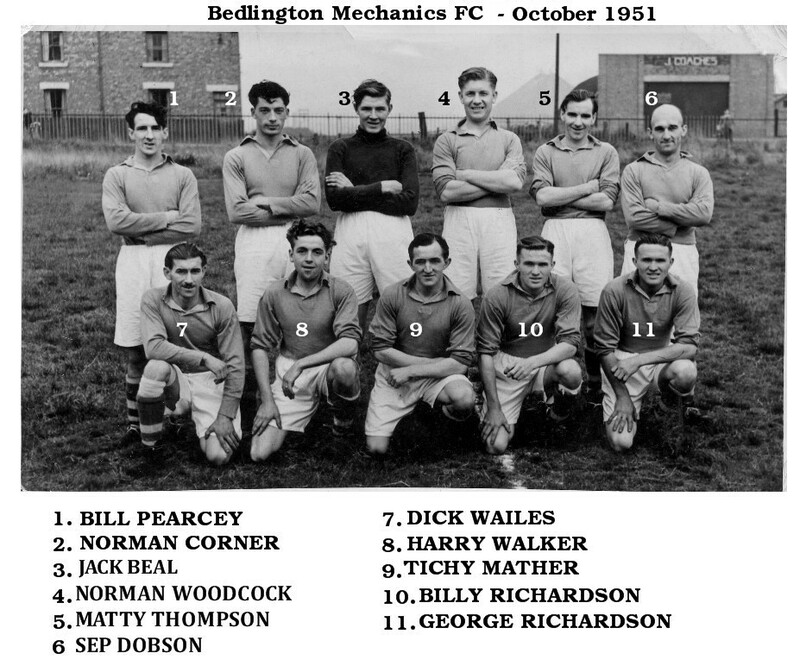 Bedlington Mechanics were still in the league in 1962-1963 however in the 1965-1966 season Bedlington Colliery Welfare appear in the league. Bedlington Colliery Welfare win the league in season 1966-1967. Anyone know the names of these Mechanics footballers? 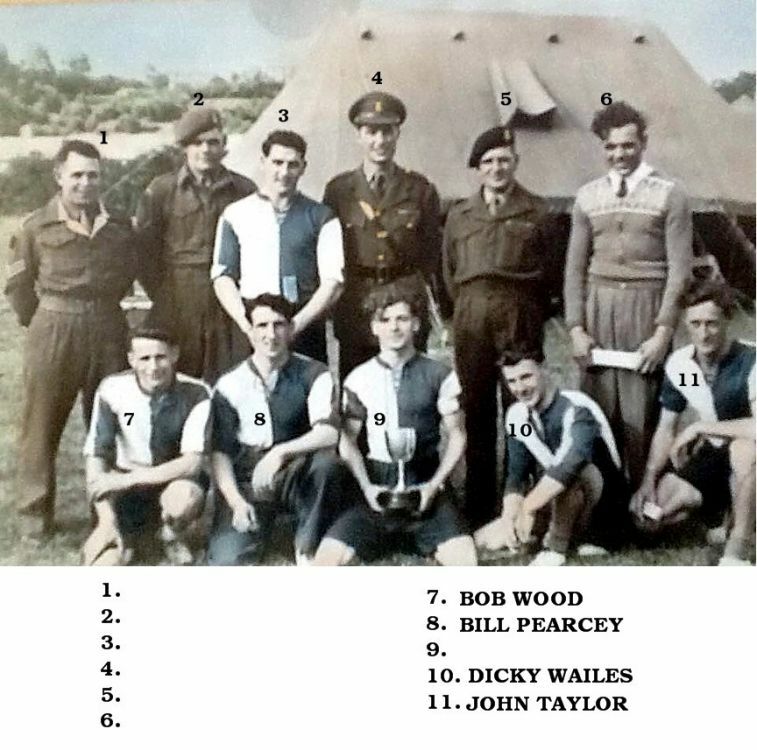 Photo from Helen Millar (Bygone Bedlington facebook group) - still trying to find out what the event was and why only 6 of the squad in the photo with the Army/Reserves lot. Are they Bedlington mechanics? Never seen them play in a strip like that 50s/60s unless it is before that time. Seen many photos with Bill Pearcey in Pete so would say it was the 50s. The lass that uploaded the photo didn't know who had coloured the Black & White photo so don't know about the blue colour. @Ovalteeny might know if they ever played in that colour. thank you so much for this info, I had found the FA Cup results for the Mechanics FC, but hadn't looked for the subsequent ones for Bedlington Colliery Welfare. I also wasn't aware of the final table for the Northern Alliance for 1959/60. Great info. I don't ever recall Bedlington Mechanics FC playing in anything other than Red Shirts (with white sleeves) and White Shorts. Looking at this b&w photo with the footballers coloured in I would hazzard a guess to say this was probably in the 1940's (maybe even War-Time or could be TA Reservists) and that most of them are Bedlington lads. Perhaps the footballers may have been amongst the ones who started Bedlington Mechanics when they were formed in May 1949. 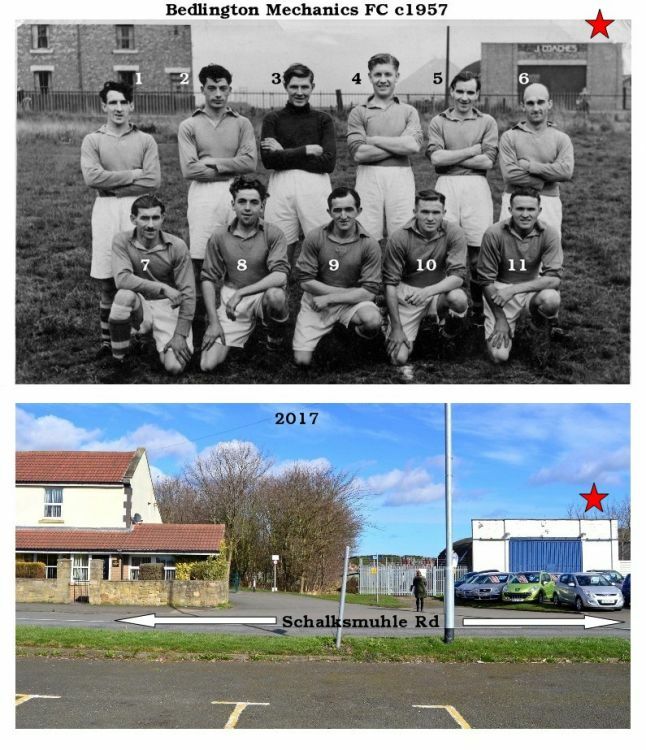 Then & Now - Bedlington Mechanics FC - c1957 squad at the Mechanics ground. Photo from John Wailes, via John Fox, for Jack & Allan Kidd's Bedlington Mechanic project plotting the history of the club. Can anyone name anybody in the photo? 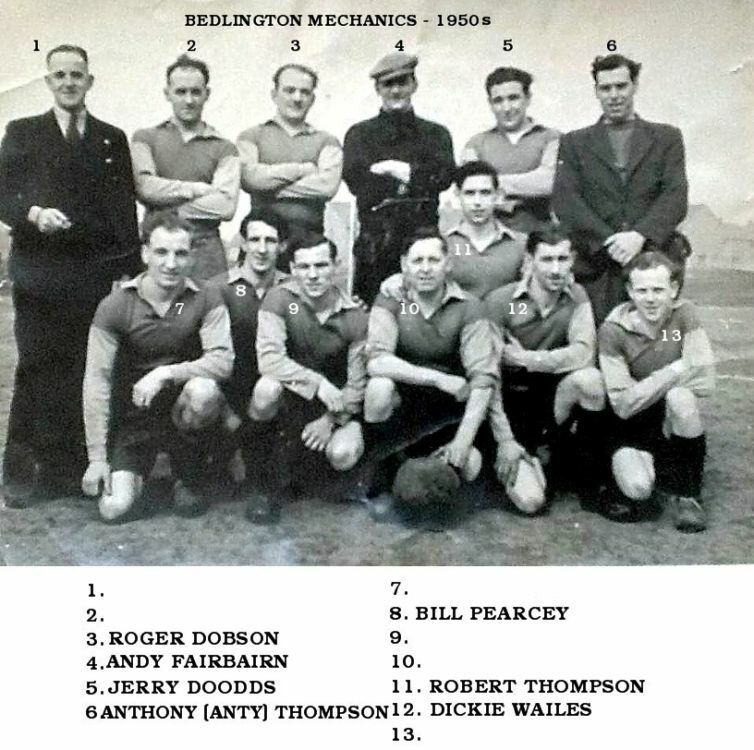 Whilst looking into the history of football in Bedlington over the years I have discovered that Bedlington United were a formidable team at the start of the 20th. Century. They actually played in the top local League (The North Eastern League) against the Reserve team from Newcastle, Sunderland, Middlesborough, etc. 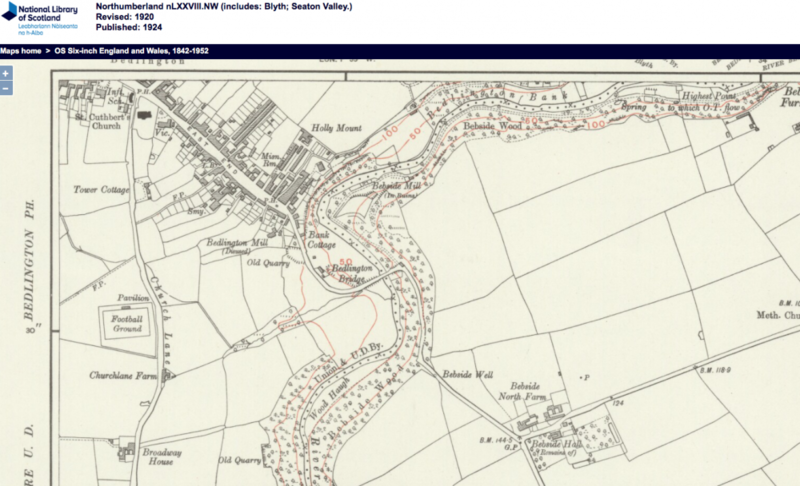 Reports state that their home ground was at Hollymount, but on checking old maps it's difficult to see exactly where. However, John Reed has confirmed that the pitch was just off Front Street East, where Hollymount Square was eventually built. If you look at the 2 attached Maps (1 from 1920, the other from 1938) you will see on both that there is a football ground down Church Lane. Does anyone know anything about this ground and who might have played there. You can clearly see the new housing developments of Haig/Beaty Road and Millfield on the 1938 map (and not on the 1920 map). I'd appreciate anyone asking their older relatives if they can throw any light on this query regards this Church Lane football ground. Through Ovalteeny's research and the memory of John Reed ( @Reedy's dad) some more names - plus this team is not a Mechanics team and now - Ovalteeny says :- ' From team sheets I've seen in old copies of the Morpeth Herald I would say that this is West Sleekburn Welfare FC. Date of photo updated to October 1951 following Ovalteeny's research at the Woodhorn Colliery Archives - the photo was found whilst looking through some old copies of The Blyth News/Ashington Post and he came across this very same photo. It was in an edition from late 1955 but it stated that it was a retrospective photo from October 1951. 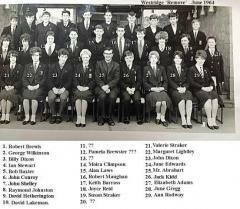 Bedlington Mechanics - photo from Louise Scarr - names from Facebook Bedlington remembered members. from what I can tell, this is a Mechanics team from 1949/50 season, their first year in a proper league (The Miners Welfare League). I believe they just played friendlies in 1948/49. So far, in trawling through local newspapers I have only found one single report that listed out the team for 1949/50, which coincides with some of the names already identified in the photo. Please see the attached image of that seasons players plus those of the next couple of seasons. Hopefully this may jog someones memory and assist in identifying more of the players in Louise Scarr's photo.